This is Merrimack’s big year. 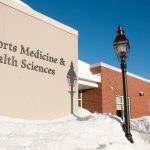 With the new residence halls on the way and an expanding Lawler, four new clubs have been formed on campus so far this year: The Exhibiting Artists, Her Campus Merrimack, The Merrimack Advertising Club and the Ski and Snowboard Club. The Exhibiting Artists, also known as the ID Gallery, is a student-run art gallery that was founded by former student Paulina Amato. This is the first time a student-run gallery has existed on the Merrimack campus. The gallery will serve as a place where students and possibly faculty and staff can display their artwork. The gallery will be located in Augie’s Pub. “The significance of the gallery is to get Merrimack students more interested in the arts because there is already a high focus on school. This is a great opportunity for students to display their creative talents to the Merrimack community. The gallery will host its first show on April 4, from 8 to 11 p.m. in Augie’s Pub. “Her Campus Merrimack is just one chapter of a major online magazine” according to the president of the club, Joanna Kingston. Her Campus Merrimack includes campus updates, articles on beauty, tips and other news. 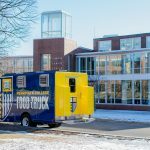 In order to recruit other members, Her Campus Merrimack will use various marketing tools including Facebook, Twitter and or flyers to recruit new members. The biggest tool staffers are using now is their word of mouth. When asked about Her Campus, team members will tell the potential member about it and refer them to Sarah Buckwald or herself, depending on whether they want to join the editorial or business team, Kingston said. Her Campus will post flyers around the school and will create events on Main Street to raise awareness about the team. 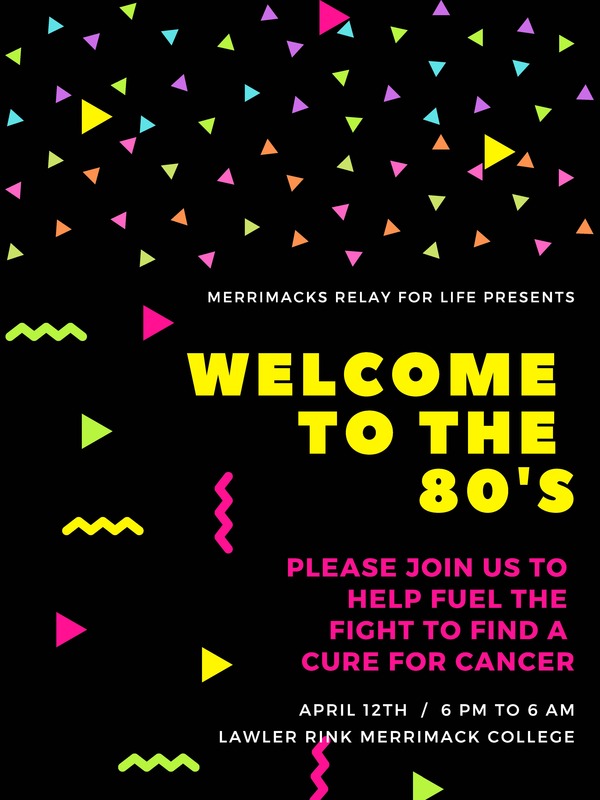 According to the president of The Merrimack Advertising Club, Lucky Henry, “This is an opportunity for students who want to apply their talents and skills in a semi professional atmosphere.” The club handles Photoshop design, video editing and social media. In a sense, students can present a project to the club, and staffers will come up with a communication advertising campaign. “The experience gained through being part of MAC can be compared to the experience of an internship at an external ad agency. The sky is the limit for what we can and will do,” says Henry. In addition to what Henry said, it’s a hands-on experience for students who don’t mind doing a little extra work and getting their hands (and feet) dirty. 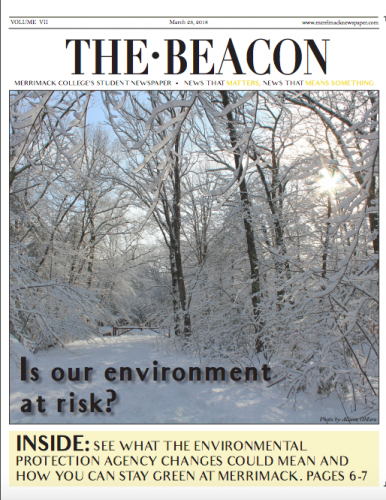 The Ski and Snowboard Club did not respond to Beacon questions before presstime.